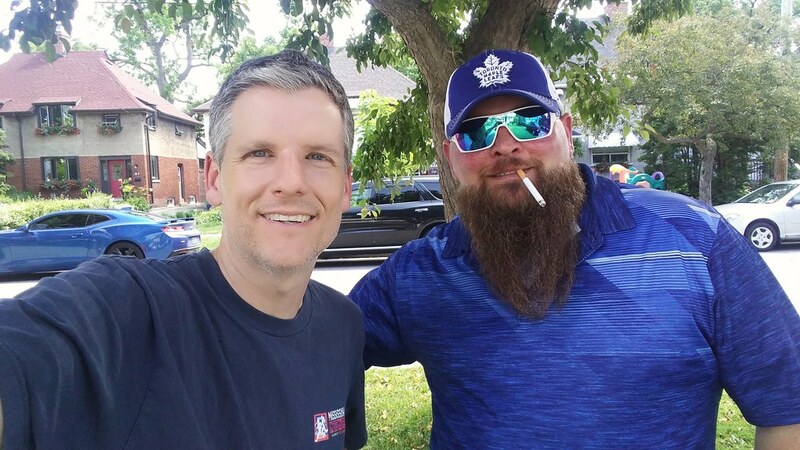 In this 353rd episode, Mike chats with Dart Guy about how he's parlaying his 15 minutes of fame into his dream job. This episode is exactly 1:46:57. 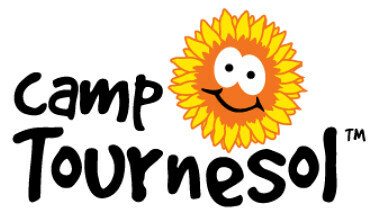 Toronto Mike'd is proudly brought to you by Great Lakes Brewery, Property in the 6ix, Paytm Canada and Camp Tournesol. 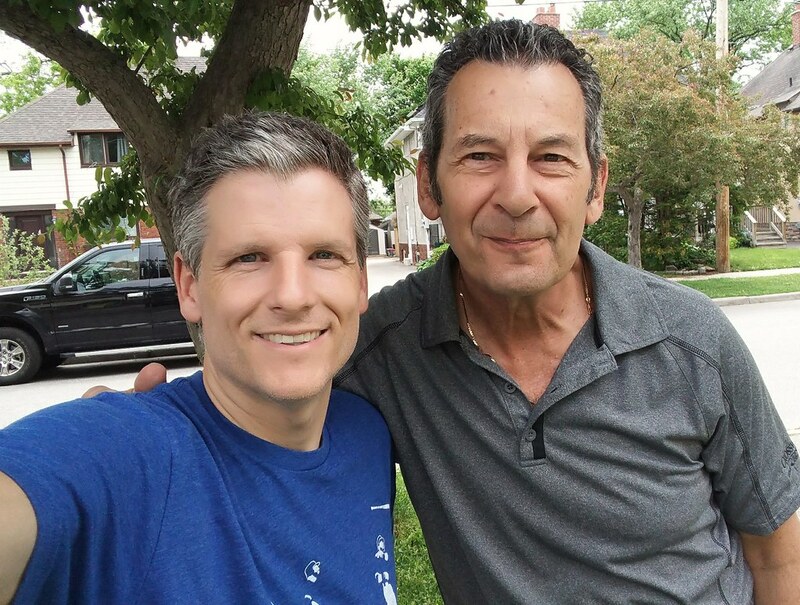 In this 352nd episode, Mike chats with Mark Hebscher about his new podcast, John Gallagher, Bob McCown, Marty York, TSN stealing his idea for Off The Record, whether he'll ever record with Jim Tatti again, George Bell, Kelly Gruber, and much, much more. This episode is exactly 1:56:52. 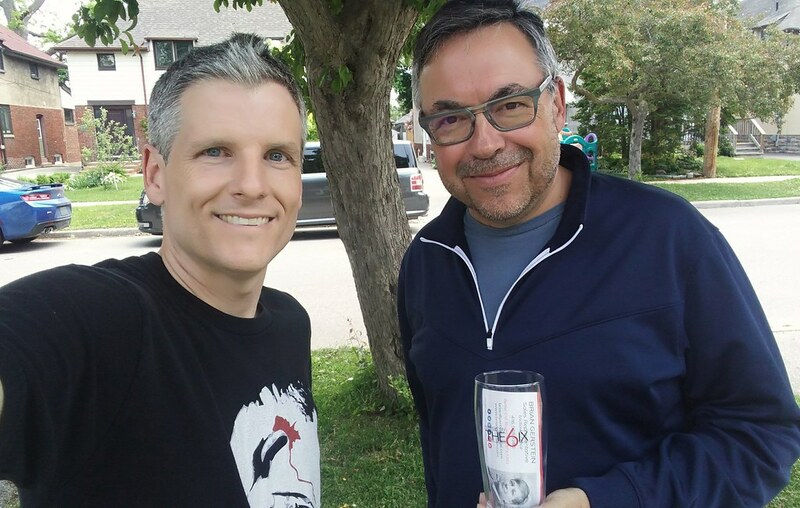 In this 351st episode, Mike chats with Marc Weisblott of 12:36 about the current state of the media in Canada. This episode is exactly 2:16:20. 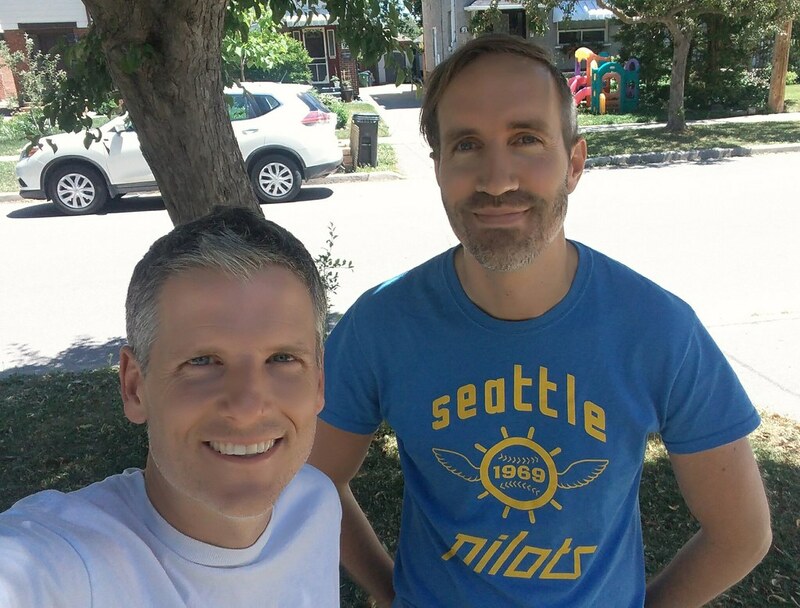 In this 350th episode, Mike and Twitter Canada's Cam Gordon take a frenetic romp through the fields of Toronto pop culture. This episode is exactly 2:37:20. 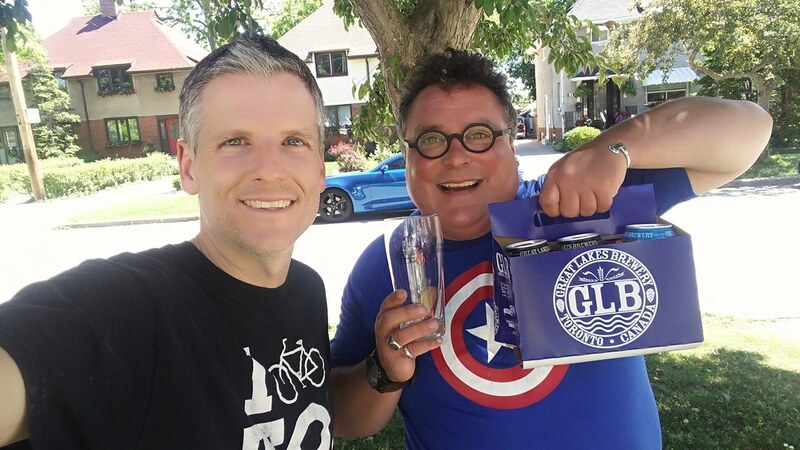 In this 349th episode, Mike chats with Sean Cullen about Corky and the Juice Pigs, his many television appearances and trying to make it in Canadian comedy. This episode is exactly 1:36:04. 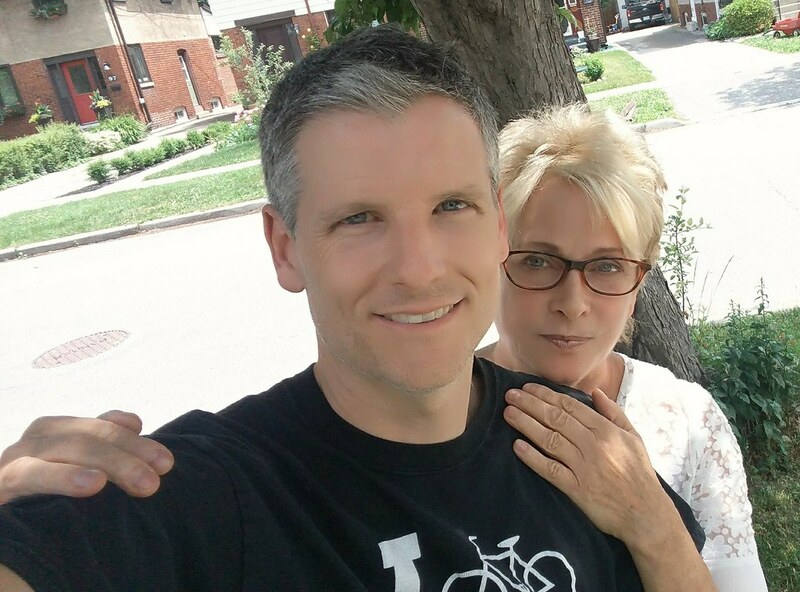 In this 348th episode, Mike chats with Ann Rohmer about her career at City TV and CP24, her two retirements and returns, and the exciting plunge she might soon take. This episode is exactly 1:39:30. 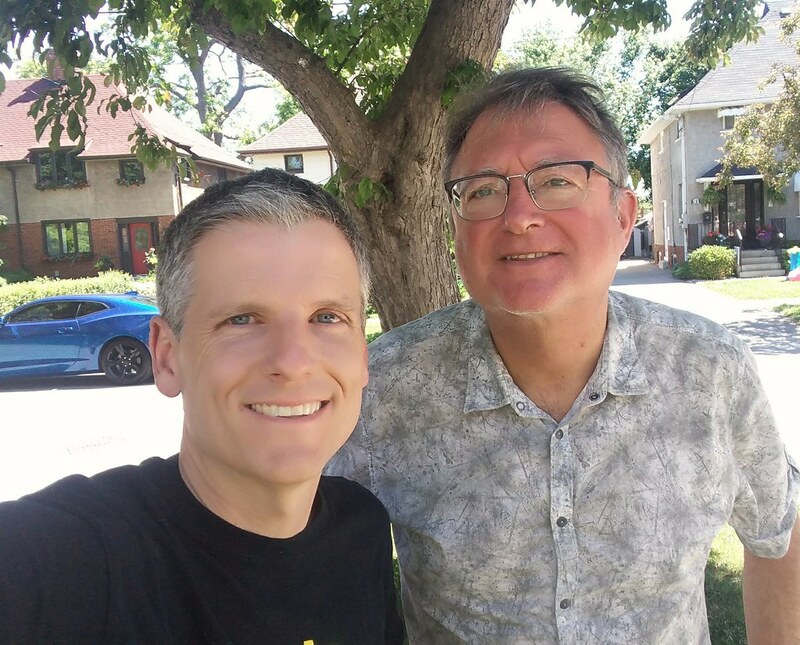 In this 347th episode, Mike chats with longtime Toronto Sun entertainment columnist Jim Slotek about working at the paper for over three decades. Jim shares some tremendous stories and updates us on what he's up to now with his latest venture, Original Cin. This episode is exactly 1:37:02. 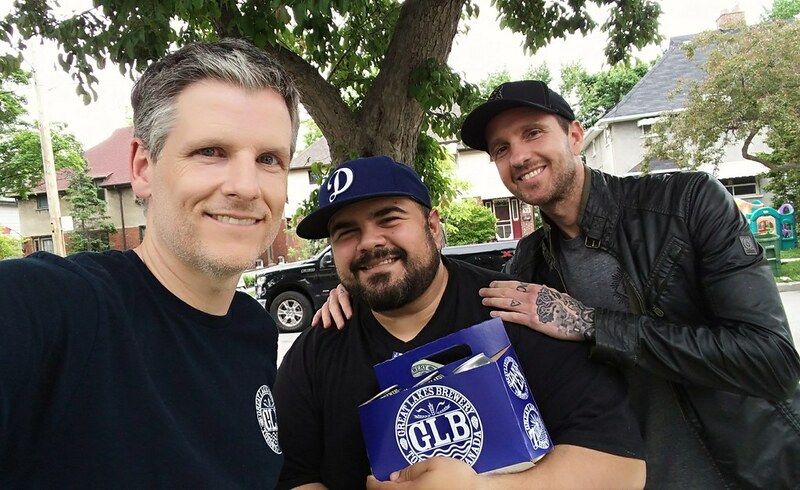 Toronto Mike'd Podcast Episode 346: Wolfpack! 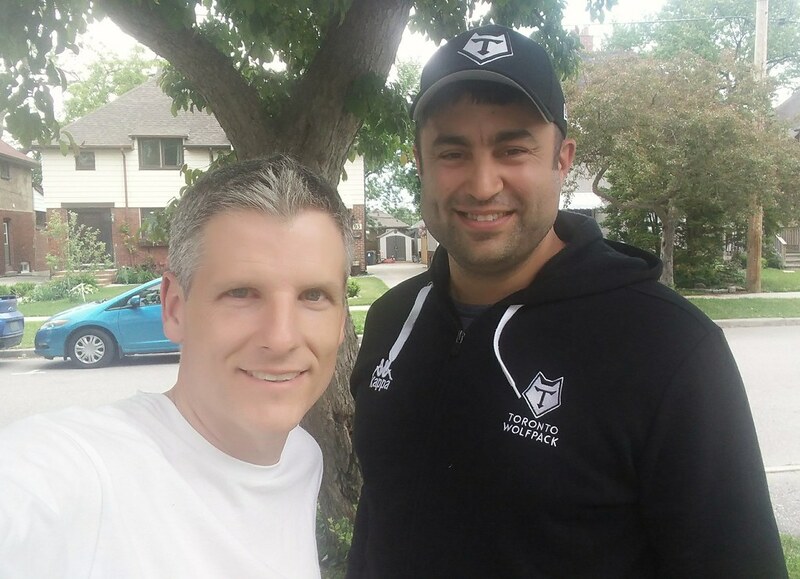 In this 346th episode, it's Everything You Always Wanted to Know About the Toronto Wolfpack Rugby League Football Club* (*But Were Afraid to Ask). This episode is exactly 1:05:08. In this 345th episode, Mike catches up with Stephen Brunt before they play and discuss Stephen's ten favourite songs of all-time. This episode is exactly 1:56:36. 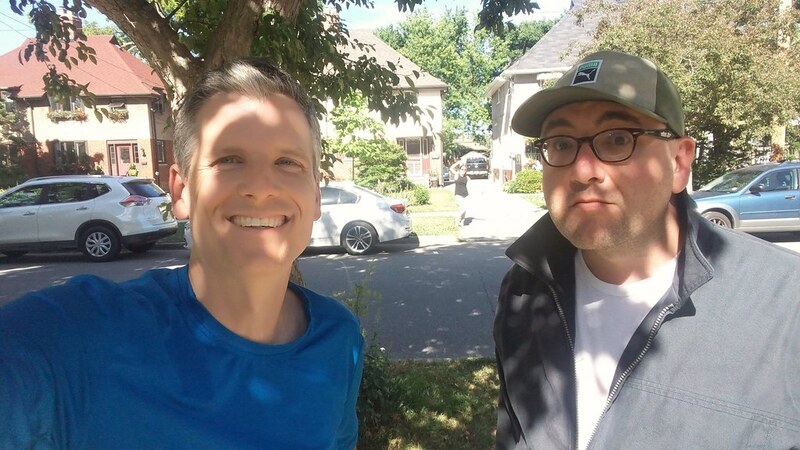 In this 344th episode, Mike chats with Jay Brody and Roddy Colmer about their Sirius XM show The Dumb Show, why they left The Todd Shapiro Show, Roddy's work with Rebel Emergency and his recent solo effort and Jay's work at Y108. This episode is exactly 1:39:13.